It’s all connected. Our gifts, our circumstances, our purpose, our imperfections, our journey. It’s molding us so God can use our lives to benefit others and give HIS Name glory. 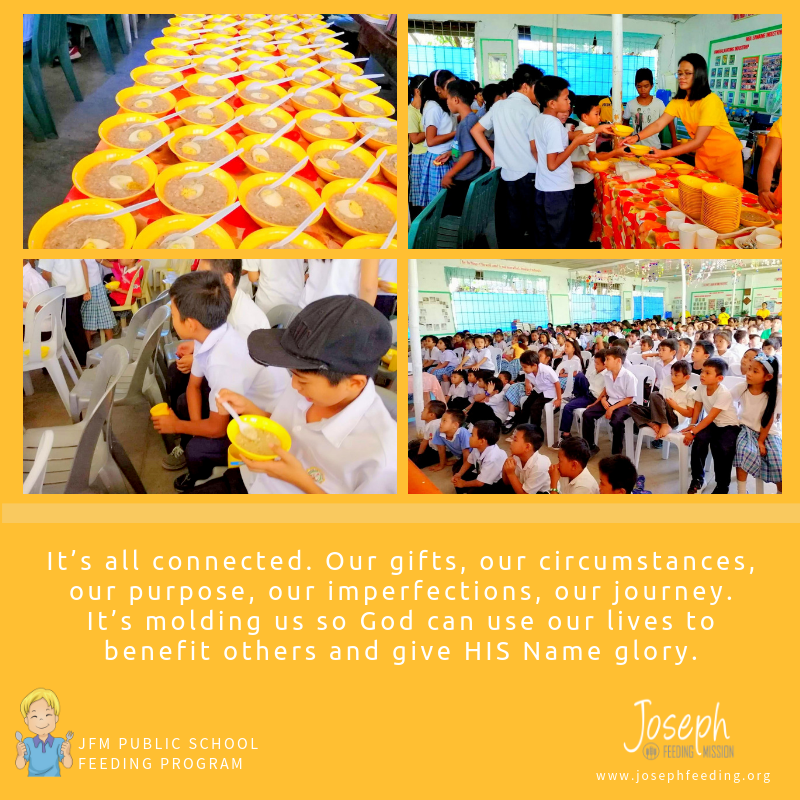 With the help of school officials and our hardworking JFM Iloilo Team, we shared physical food as well as spiritual nourishment to the school’s identified indigent and undernourished pupils, including special children. Almost 300 students was taught the value of “loving one’s neighbor as themselves” through a Film Showing (The Good Samaritan). We believe that seeds of God’s love was planted in the hearts of these children and will produce a good harvest in the future. 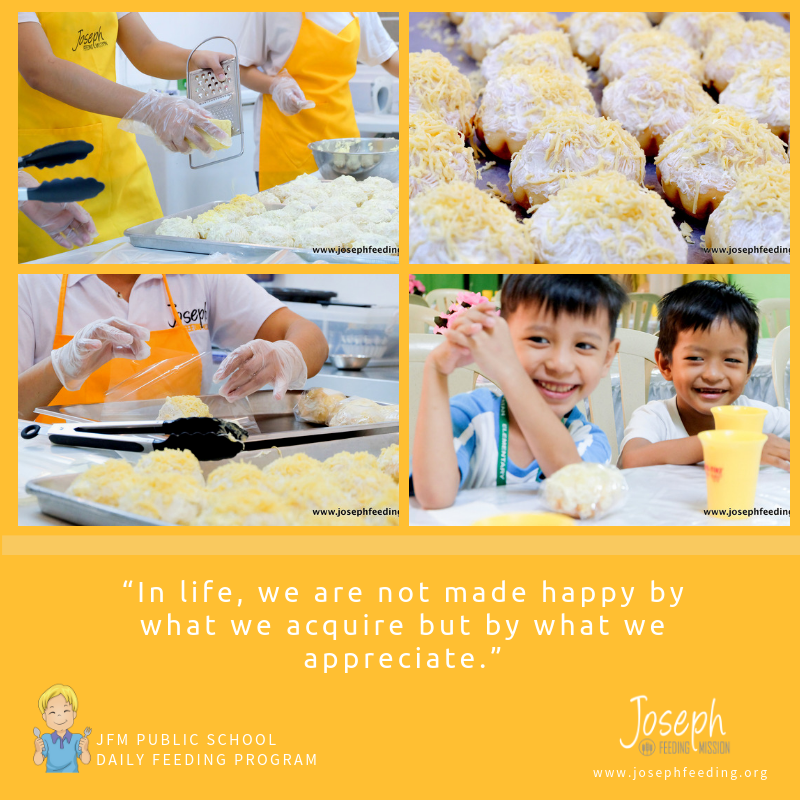 Thank you, JFM Partners for taking part & investing goodness in the lives of the next generation. ALL Glory to God! 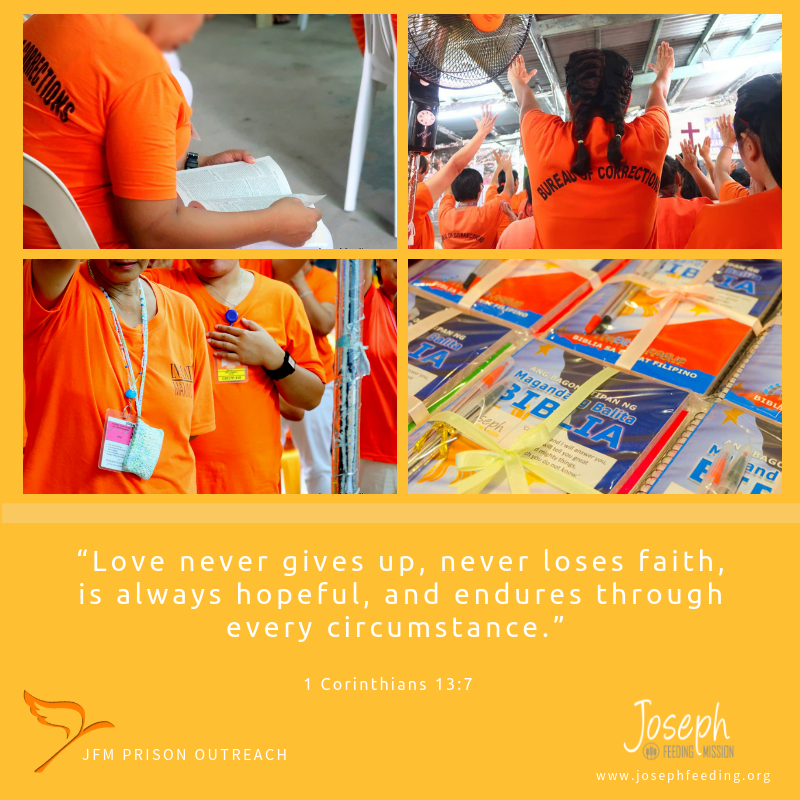 ▶️ Let’s continue to spread God’s love! 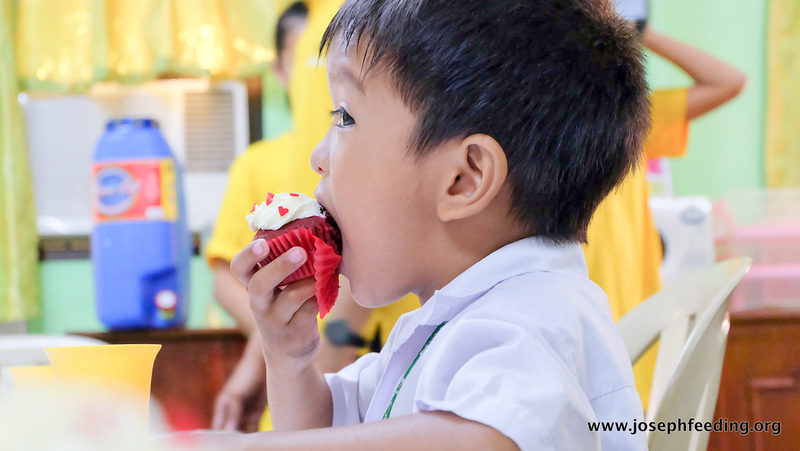 Partner with us and make a difference in someone’s life today. Click here to know the ways how you can give.